No, not this one on 15th, Dan Savage. Tidbit Bistro blogs and they’re pointing out what they say is the most beautiful garden in Seattle. Guess that makes it the best garden on Capitol Hill, too. We believe one of the most beautiful gardens in Seattle is located just around the corner from the restaurant. 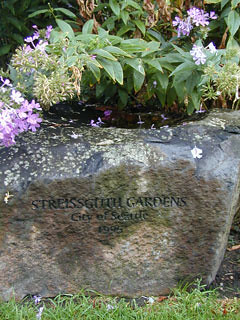 The Streissguth garden on Capitol Hill is a hidden gem in our urban jungle. This garden is located just a few of blocks from tidbit bistro at 1600 Broadway East.